Congratulations on your engagement from us all at Sunseekers Travel. 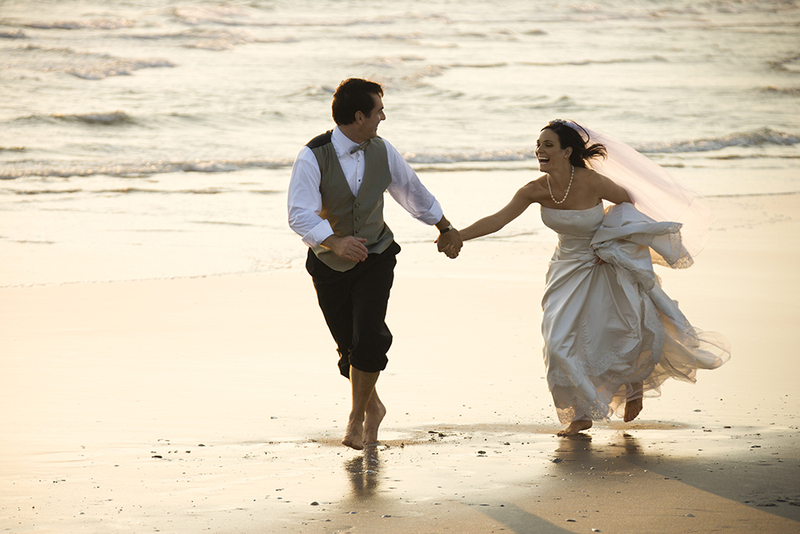 This is such a special and exciting time in your life and we would be honored to help you plan your overseas wedding. The thought of planning a wedding abroad can be overwhelming but our expert travel advisors are on hand to make the process a smooth and enjoyable one. We work alongside a wide range of specialist companies to ensure your overseas wedding gives you a lifetime of special memories to treasure, whether you are thinking of a breathtaking Mediterranean wedding, a wedding on the beautiful Caribbean beaches or a Magical Lapland wedding, we can help your dreams become a reality.